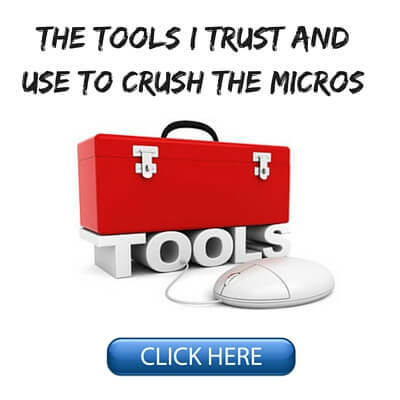 I hang around online poker forums from time to time to keep up on the microstakes scene and offer any advice on hands or more general topics where I can. 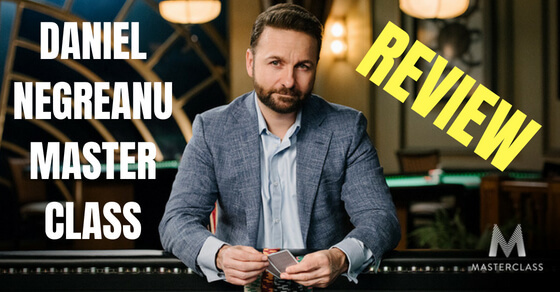 A common sentiment that I have seen many times from newer players is that they would rather play against good poker players because they can "read them better." This is so crazy that it makes me laugh and/or cringe every time. It is understandable why they think this way though. For newer players superstition and crazy beliefs centered wholly around the short term are the norm. Much like most of the general public they are just one step removed from believing that the entire game is based on luck! Hopefully this article can help clear up this one misguided belief a bit. Above all else, bad poker players are the ones who will support your winrate in the longterm. You don't make much money off of the players playing tight and trying to win like you. 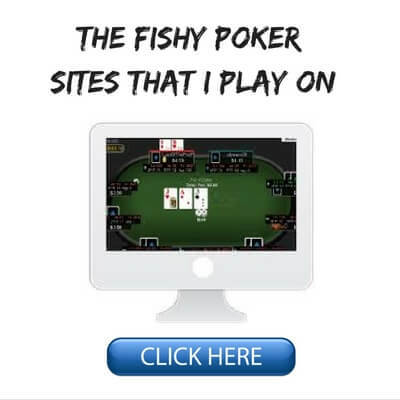 Bad poker players, or fish as they are commonly referred to, support the entire industry. They lose their money extraordinarily fast with loss-rates commonly around 20bb/100 or more depending on how bad they are. Even the worst regs by comparison rarely lose at more than 5bb/100. So from a purely logical and mathematical point of view you obviously want to be playing against the players who are losing their money at a far faster pace than anyone else. But I Can Never Put Them On a Hand...They Drive Me Crazy!!! Yes, bad poker players play a lot of different hands and can have damn near anything in many situations. This is actually a good thing, not a bad thing. And yes because of this they are going to catch their miracle 2, 3 or 4 outers and other ridiculous nonsense far more often than any other player type. Again, this is a good thing, not a bad thing. Firstly, you don't need to be able to put someone on an exact hand or range of hands in order to play well against them. The great thing about fish is that they actually play incredibly straightforward. They are extremely passive and usually only raise big when they have something very strong. They will make silly small bluffs from time to time and you can easily just pick those off. I am not talking about those. 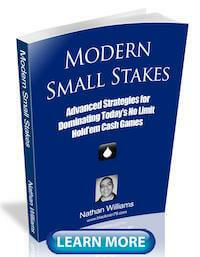 I am talking about big bets where it is obvious that they want to play for stacks or a very big pot at least. So it is quite simple actually. If they raise you big (especially on the big money streets, turn and river), just fold, unless you have a huge hand yourself (two pair+). You don't need to waste your time figuring out what they can have. They have something that beats you. That is all that matters. End of story and move on. Who cares about the details? Secondly, and perhaps most importantly, you need to remember all the times (the vast, vast majority) when they failed to hit their 2, 3 or 4 outer and you got all those extra bets out of them. Those are bets by the way that the "good players" will never call. Because they are good players after all and don't chase 2, 3, and 4 outers. People tend to remember a bad outcome in a given situation a lot more readily than a good one and not just in poker. They then often like to make unfounded and hasty conclusions that this outcome is what happens all the time. In philosophy this is often referred to as the fallacy of the vivid example. Just because you bought a Honda and it broke down after a few months does not mean that it makes sense to go tell everyone you know that Honda makes terrible cars and they should never ever buy from them. They are one of the biggest car companies in the world for a reason. They tend to make quality, long lasting cars! You just happened to get the proverbial lemon in this particular instance. As is the same in poker, just because the fish caught his trips on the river versus your aces this time does not mean that this happens all the time. Far from it! You know full well that the vast majority of the time they brick and pay you off with their middle pair or whatever. The math simply dictates this. 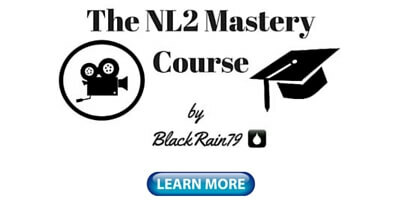 Open up your favorite equity analysis tool and plug in the hands on the flop. So they hit their 17% shot this time but they were likely to pay you off 100% of the time all the way to the river irregardless. Seems like a good deal to me! The bottom line is that these players give away their money at a faster rate than anyone. The industry as a whole would cease to exist if the fish stopped playing tomorrow. This tells you how important they are. Their donations to the poker industry get filtered up the stakes and they create action, indeed whole games, anytime they sit down. There must be a reason for this. 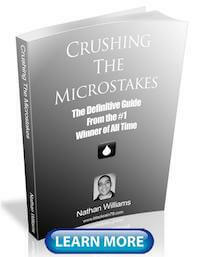 Learn to accept that bad poker players will cause you more frustration from time to time than other players. But also understand that they are precisely the reason that you are able to make money playing this game. Nothing comes easy right? View poker from a long term perspective and don't get wrapped up in the short term variance that they can create. Don't even view them as individuals as I suggest in this post. Indeed, removing the feeling that you have been personally wronged by some particular player can go a long way to your understanding and acceptance of the long run in this game. Poker is just a game of numbers, odds and math in the end, not individuals. The other thing you can do is simply don't pay them off when they hit their miracle! As mentioned before, passive players rarely go nuts on the big money streets without a big hand. Fold unless you have two pair+ and you can literally play perfectly against them. There is no such thing as a crying call. Play as often as you can against bad players with a wide range of hands preferably in position and you will print money. In fact the #1 skill in poker is learning how to separate a fish from their stack as quickly as possible. If you don't know how to do this then it is time to get back to the basics. Betting big and often when you have it and learning to lay off or fold when they start fighting back in a meaningful way, are the two keys to success versus them. 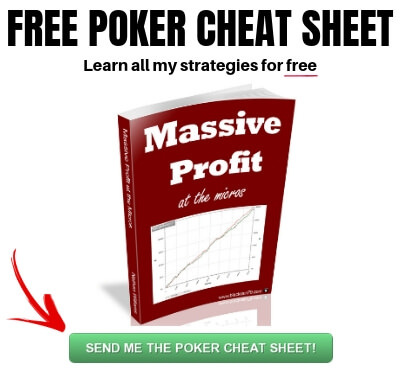 If you want to know the complete strategy I use to wreck the micro stakes game online for some of the highest winnings every recorded, make sure you grab a copy of my free poker ebook. 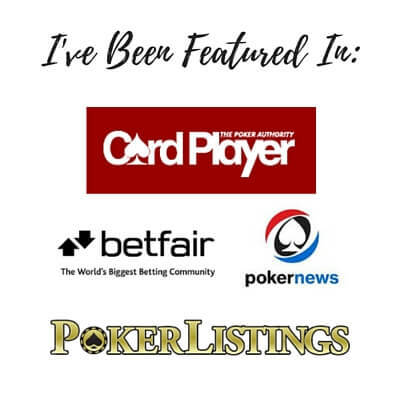 Great blog you have, well written and you explain things very well, I found your blog yesterday when I was searching for "Thailand Poker Blogs" since I am planning on heading out there some time in the near future, I read the "How to be a Bully at the Poker Table" last night and was laughing :) Such a great read! Thanks guys. Glad you enjoy the articles. I am going to try and start writing a lot more often. SCOOOOOP, good luck in your move over here. If you have questions about Thailand feel free to shoot me an email: blackrain79@dragthebar.com I love it here, you probably will too. Huge poker community. I do the former. Live in the north (Chiang Mai). Frequent trips down to the beaches in the south. Tons of poker players in all three major hotspots though, BKK, CM and Phuket. Best to just be a tourist at first if you can and check em all out and decide for yourself. I may do a post in the future about living in Thailand as a poker player or internet professional because I don't think there is anywhere on the planet where there are more of us. 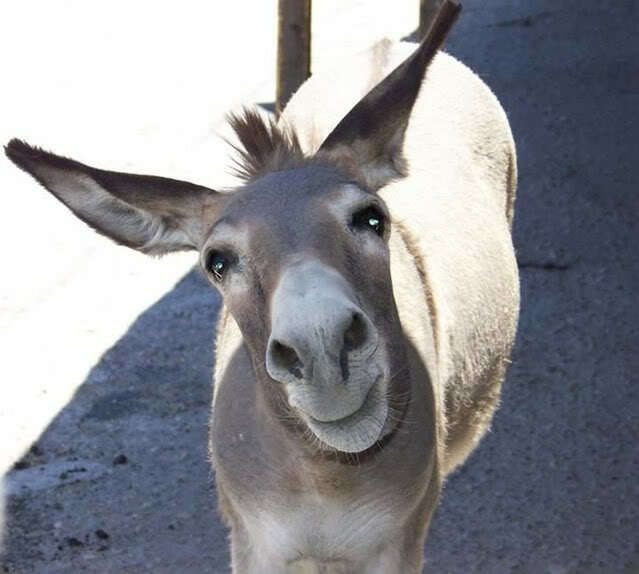 Hey, Nathan, I'm a new student of yours (emphasis on "student"). Regarding playing bad players, I play at Playnow.com -- the BC site. You know the site -- I live in Vancouver, by the way -- your former place of residence. At this site there's very few players, and most of them are regulars from Quebec, which shares the site with BC. So I have no choice but to play better players than myself. Almost all other sites take US dollars, and I'm on a very limited bankroll. One site I tried playing at is Bodog, but the players are anonymous. I haven't played on Playnow in a long time but I remember the action being really good on there (i.e., lots of bad players). This is the case to varying degrees at all other online sites though. You just have to look around and see which one is right for you. Thanks, Nathan. The bad players have become good, and the good better. It's all because of guys like you teaching , lol. Haha, well the way that I look at it is that the information is going to get out there regardless. Poker is always evolving though so those who continue to stay ahead of the curve will always have an edge. Karim, I know this was a while ago, but I thought I'd respond since I just saw it. Bodog(Bovada) is a fantastic site. In fact the anonymity of it lets me know no one is HUDing me(easy trade of for no HUD against these players bc at 25nl there are a boat load of bad players. Pretty easy to size them up quick... Especially if you're playing evenings and nights on weekends. I do leave the chat box on bc they often talk about drinking and I like to know who's wasted. Anyway, just thought I'd let you know that Bovada has it's incentives for anonymity. When they first changed it I was bummed, but over time I've developed an appreciation for it. With reads such as blackrain79 and easy game, I'm clearing 20bbs/100 per screen, but you can only play 4 screens. Actually at a point where I'm going to try my hat at 50nl. Hope this helped.